Past Student Essays from Lakewood High School. 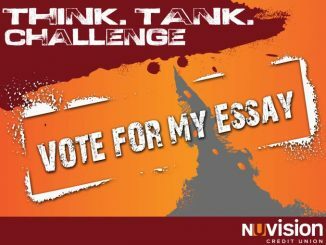 Essays from the 2017 Think Tank Challenge. 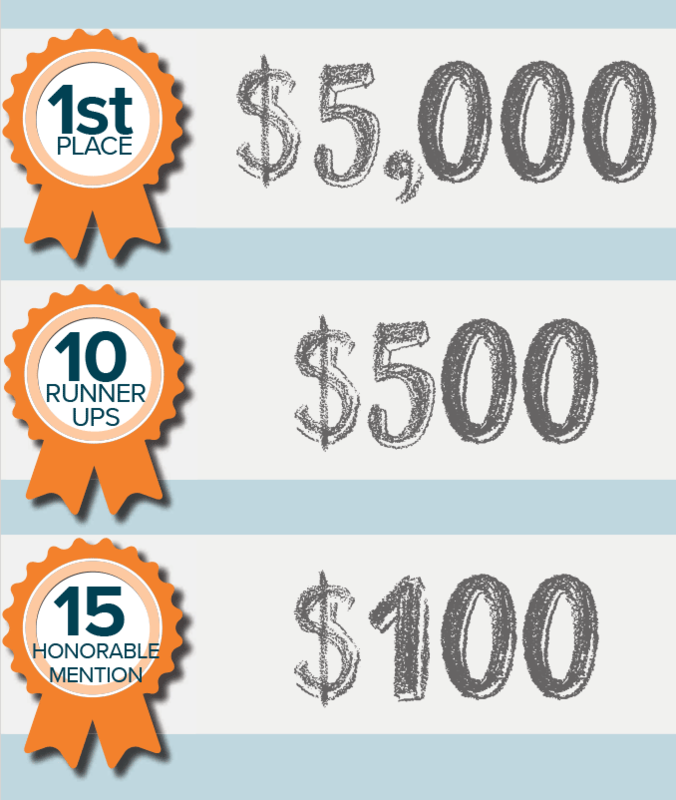 Think Tank Challenge -The Think Tank Challenge has influenced my choices with money and my goals in high school, college, and beyond in several ways. Key to Happiness – Adult life is not a time where I could be stuck with imagination, it is the time to be introduced to the real world. The Future is Now – They say money is the root of all evil.